! 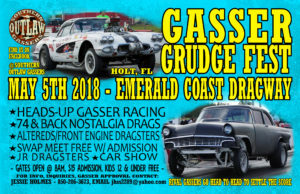 !GASSER GRUDGE FEST MAY 5TH!! 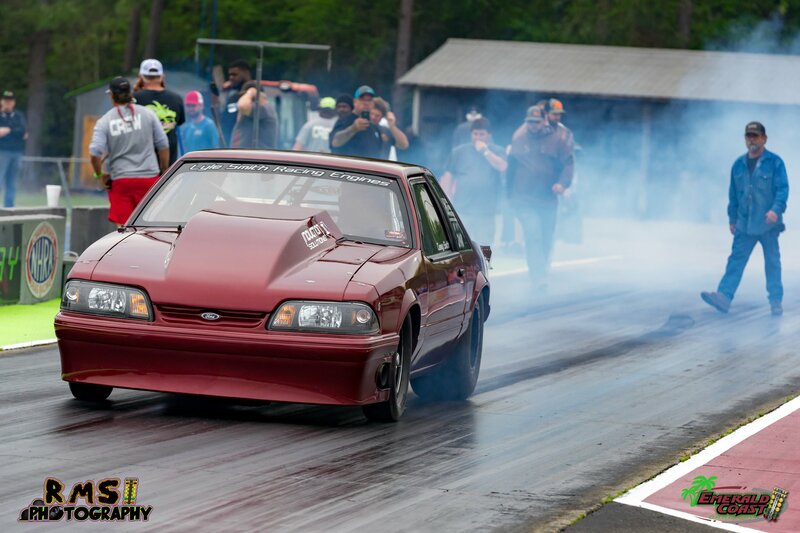 Gates at 8AM Friday May 4th for the early arrivals, track hot 6PM-11PM on Friday for an all run everyone welcome Friday Frenzy. 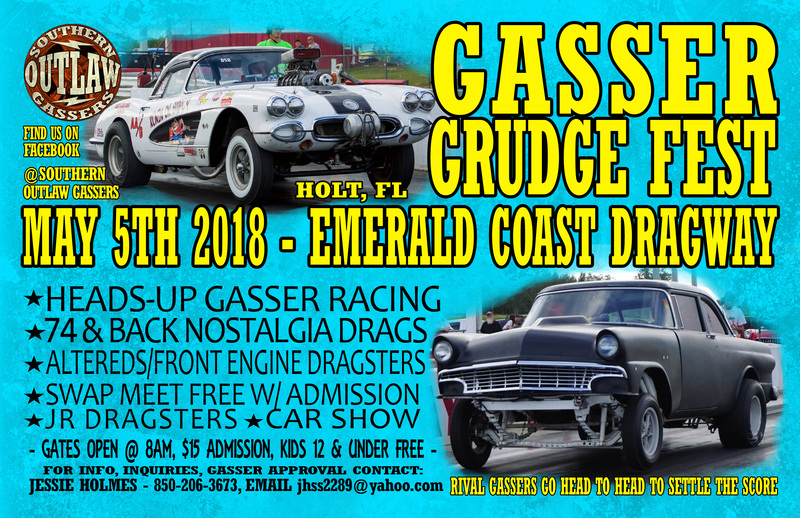 Gates at 8AM Saturday May 5th for the Gasser Grudge Fest, a day full of ’74 & back nostalgia racing, swap meet, jr dragsters, mini dragsters and car show! $15 Friday, $15 Saturday or $25 weekend pass, kids $12 & under free. Friday/Saturday night camping welcome w/weekend pass, golf carts & ATV/UTV’s welcome. All classes $30 to race, $20 first or second round buy backs, Saturday’s tech cards will be under the tower this weekend. 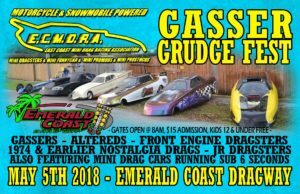 Racing classes are as follows; Jr Dragsters, Gasser, Foot Brake, Trans Brake, Open Wheel (altered, front engine dragster, etc), Mini Dragsters & Exhibition. Call Jessie Holmes at 8502063673 if you have any questions on classes, otherwise get in where you fit in as long as your hot rod is a 1974 & back! 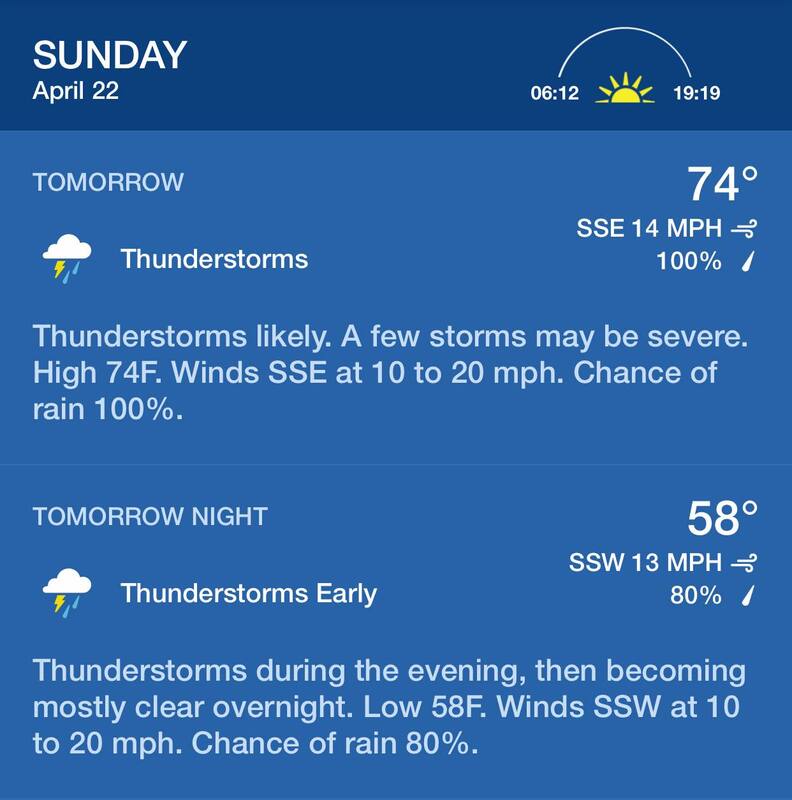 Calling it now guys, going to rain out our Sunday Funday! 100% chance of rain and we’re (Team ECD) is all smoked from a helluva weekend with all these bikes in town! NO PROMISES… but we might try to run a Sunday or two in May depending on weather (temperature), keep in touch! 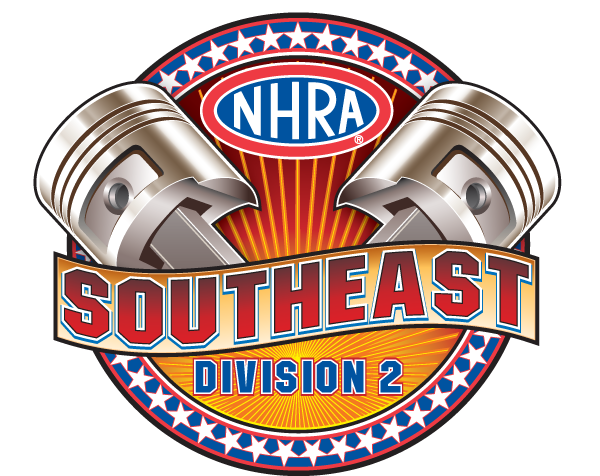 Results are in and points are updated from yesterdays NHRA Summit ET Series race. Congratulations to our winners and a sincere thank you for everyone who came out and supported the event despite the horrible weather forecast! 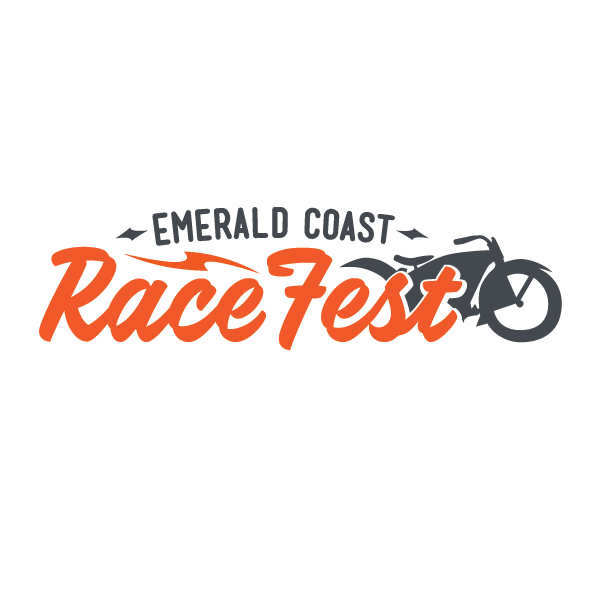 Next Summit ET series race will be May 11th and May 12th, mark your calendars now!